Find the easiest, cheapest and most environmentally friendly ways of coming to work at the Airport. Ideal if you work with others on the same shift. Cut fuel costs and improve your carbon footprint. Everybody likes to save money and that’s exactly what the Airport Travelcard and Saver Tickets can offer. 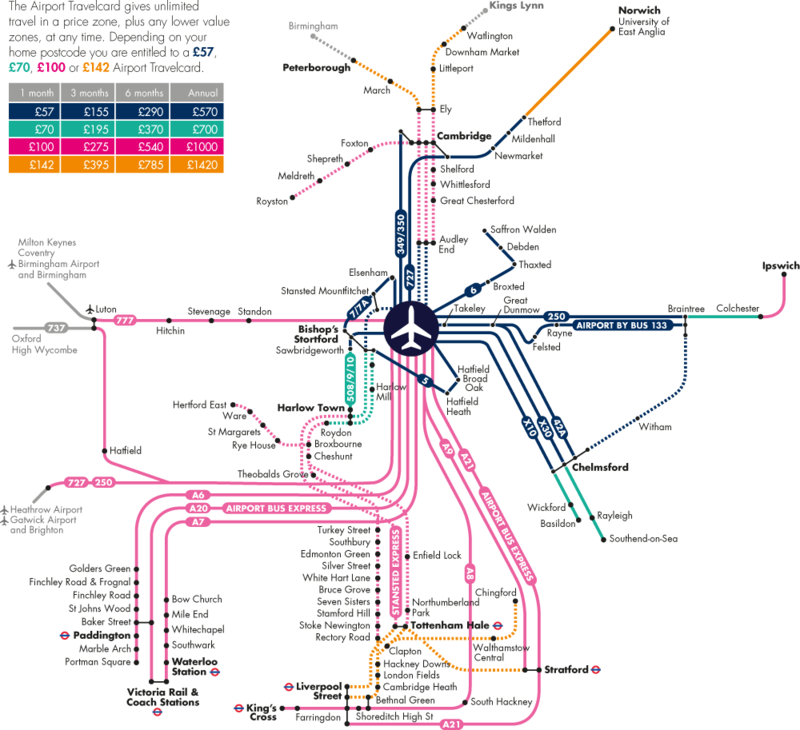 The Airport Travelcard provides discounted travel for all airport employees on selected bus, coach and train routes. It’s flexible and easy to use.